Photo: Coll. No. 1115, Tragopogon sp. Eastern Mojave Vegetation Coll. No. 1115, Tragopogon sp. Field Notes: Coll. No. 1115, 28 May 2015. 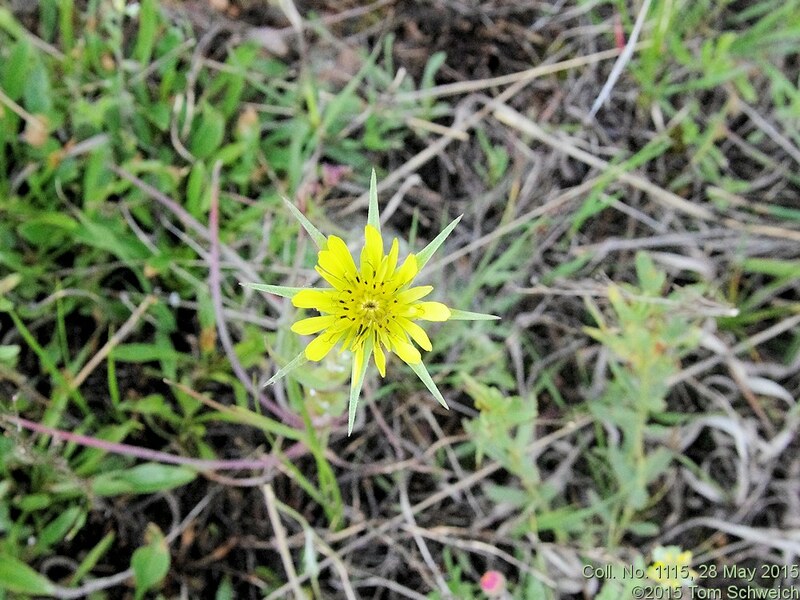 Other photos about Species - Asteraceae or Tragopogon.